We know that skipping provides a fantastic fundamental improvement platform for children and adults alike for the development of gross motor skills which these days we call fundamental movement skills; we also know that they act as a fundamental springboard from which one can develop and refine those fine motor skills. I read with anger your report on the lack of fitness in schoolchildren ("Childhood obesity obsession masks fitness 'time bomb'", 29 September). I have long regretted the declining importance given to PE in schools. I was taught at teacher training college that the acquisition of gross motor skills came before and aided the acquisition of fine motor skills – that is learning to how to skip, jump, run and climb would aid the ability to hold a pencil, use scissors and manipulate smaller items. Why then, has the Government pushed PE to the bottom of the curriculum pile? School playing fields have been sold to builders and the secondary school day is much shorter tha n it used to be. Team sports in junior schools are often extra-curricular acti vities which have to be paid for. We are now reaping the benefit of children who are unfit, many of whom have not grown up with a love of exercise and sport. You can find out more about what skipping can do for you or more infos about how you can incorporate skipping into your fitness programme. 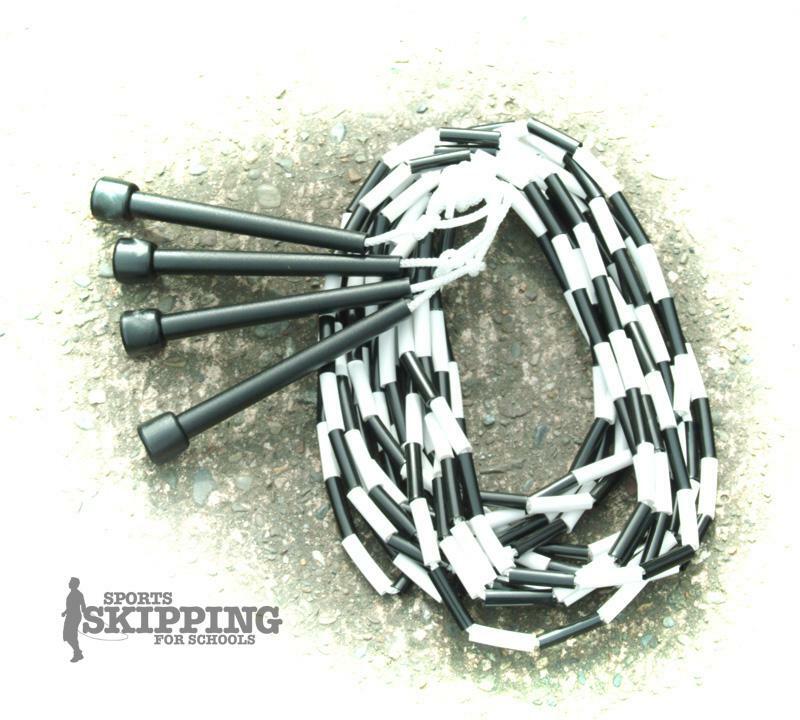 Or get in touch and let's talk about how we can bring skipping into your school.